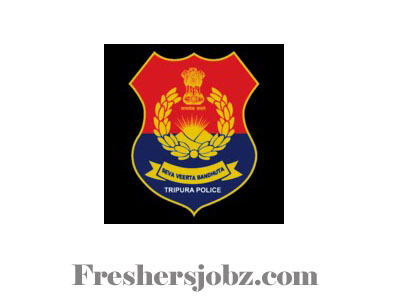 Tripura Police Recruitment Notification 2018.Tripura Police has released a notification for the recruitment of Constable vacancies.Check the eligiblity and notification prior to apply for the positions. 10+2 from recognized university or equivalent can apply for the post of Constable. The Salary will be Rs.21700/- to Rs.69100/- per month for Constable Posts. The Selection Process will be based on the basis of Interview ,Written Test & Physical Endurance Test for the Posts. The Applying Process will be based on Offline Mode for Tripura Police Recruitment 2018. 5th December 2018 is the last date to apply. Send the application to the address given below. Post Box no 114, Head Post Office, Near West Police Station, Choumuhani, Agartala, Tripura, PIN-799001. 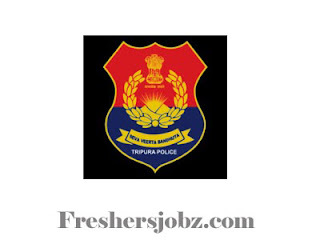 http://www.tripurapolice.gov.in/ is the link to Download form.